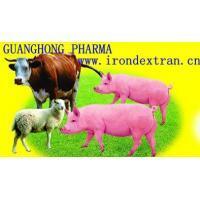 Effect: It is an anti-anemia medicine, which can be used in the Iron-deficiency anemia of a newborn piggy and other animals. 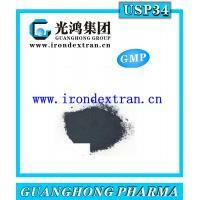 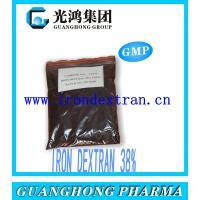 We are a leading Iron dextran manufacturer and expert in dextran fractionation techniques. 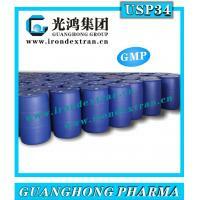 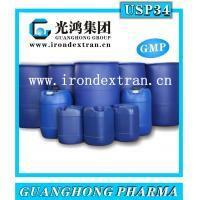 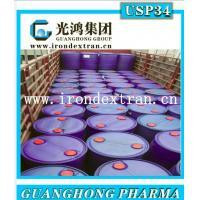 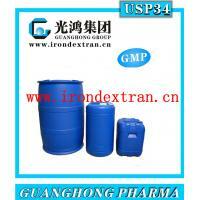 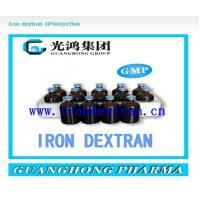 Can supply all specification dextran as your requested.